Hot Hot Deal! Grab while it last! 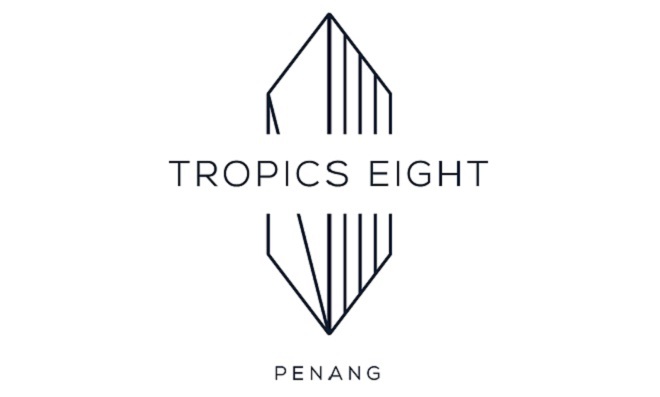 Get a room in Tropics Eight and rent a car for free. A free upgrade to the next range of vehicle model. 1. This special package rate is non-refundable. If you choose to change or cancel this booking, no refunds will be provided. 2. The offer cannot be used in-conjunction with other promotional offer. 3. The offer (if applicable) is valid until 31-12-2019. 4. Reservation must be made 3 days in advance prior to vehicle and room availability. 5. Surcharge may apply during major Public Holidays. 6. Credit card is accepted: Visa, Master, Amex, Union Pay, AliPay, Paypal. 7. T&C for car rental applied (please refer website). 7. Printed copy of e-coupon is required upon check in.